The German Finance Ministry is opposed to Greece's plan to pay off the bulk of its remaining debt to the International Monetary Fund early, daily Handelsblatt reported on Friday. 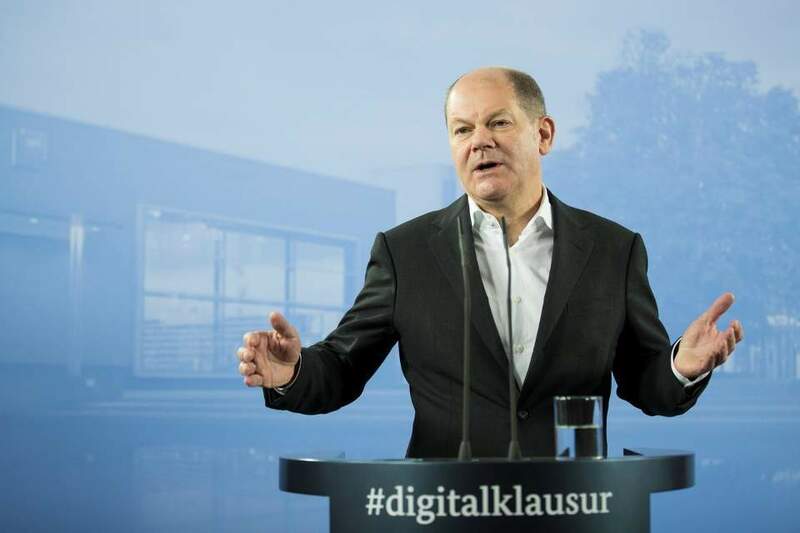 According to the German daily, which cited an internal note, FInance Minister Olaf Scholz is concerned that such a move from Athens “could be considered an IMF exit,” something Berlin does not want, as it values the Fund's input on Greece's implementation of the terms of its bailout deal with international creditors. 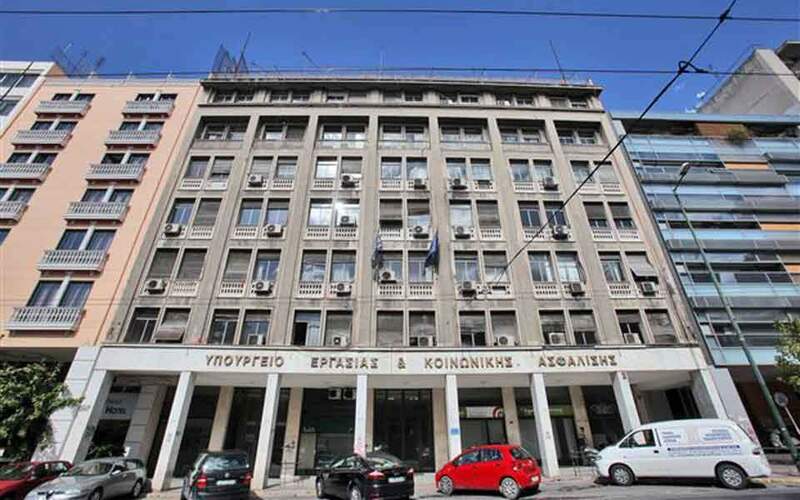 The Greek Finance Ministry is planning to pay loans amounting to 3.8 million euros, which is approximately the sum of the installments due in 2019 and 2020, because they have a particularly high interest rate of 5.13 percent. The plan, however, will need the approval of the European Stability Mechanism to go ahead, which will most likely depend on a favorable review from eurozone finance ministers who earlier this month delayed the disbursement of 1 billion euros to Athens amid concerns that it was dragging its feet on the implementation of certain prior actions. 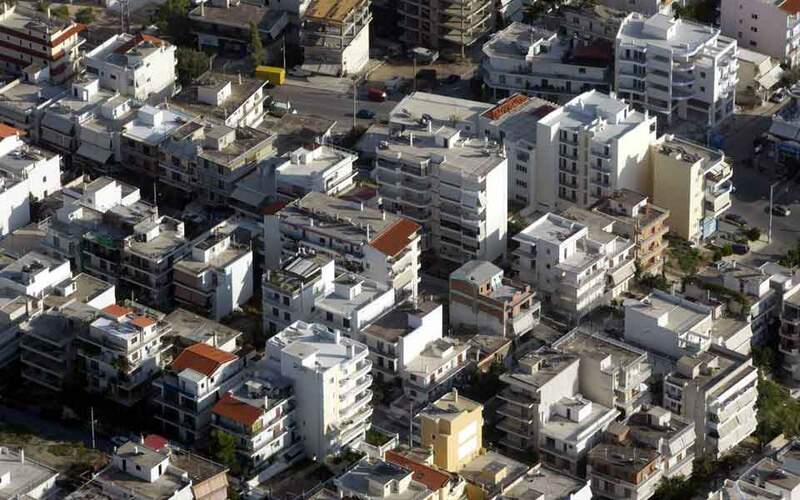 On Thursday, IMF spokesman Gerry Rice said that the early repayment of those loans is a decision for the Greek authorities but would require the consent of the country’s other official creditors.